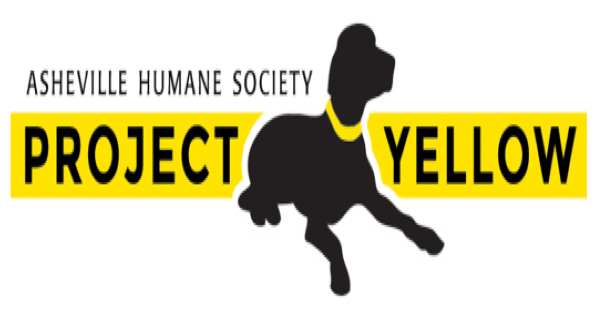 Asheville Humane Society and Buncombe County Animal Shelter have launched Project Yellow to help the public recognize when dogs need extra space on walks. They are giving out free yellow ribbons for pet owners to tie to their dog’s leash. While on a walk, the ribbon will alert passersby that they should use caution or ask permission before approaching the dog. The yellow ribbon does not necessarily signify that the dog is aggressive. Perhaps the dog gets overly excited, anxious or fearful around other people or pets. The yellow ribbon could also indicate that the dog has a medical condition and needs to be approached in a special way. Using the yellow ribbon will help our community become more aware of pet safety. It is a good reminder that we should never approach an unfamiliar pet without the owner’s consent. 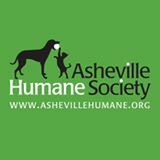 Stop by the Adoption and Education Center or the Buncombe County Animal Shelter and ask the front desk for your free Project Yellow ribbon! Find out more at ashevillehumane.org.